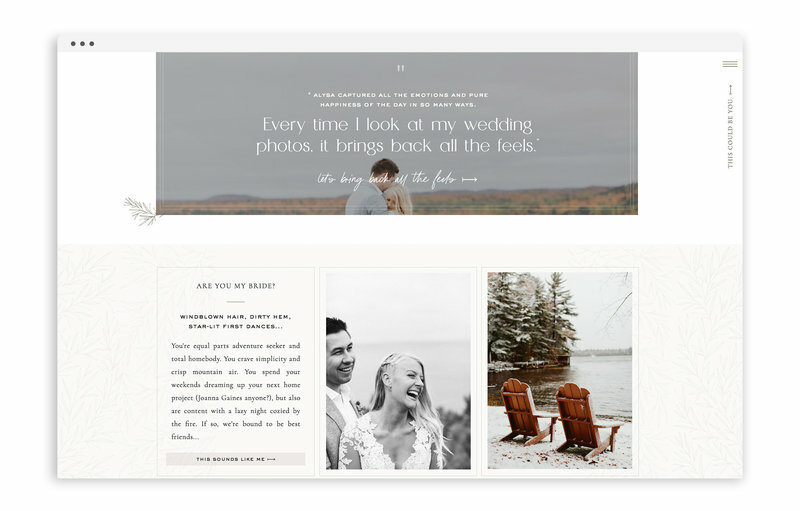 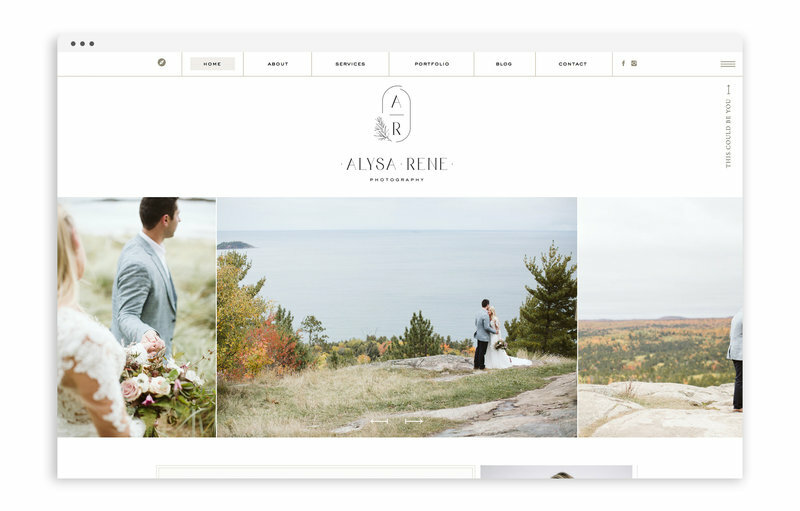 "It was so easy for us to fall in love with Alysa's vision for her brand and web design. 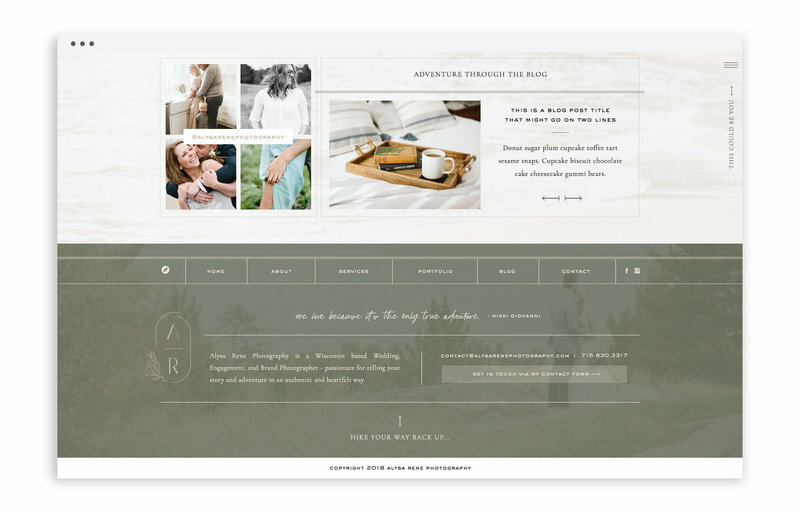 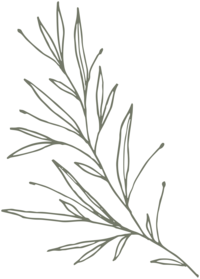 From cozy farmhouse inspiration to our shared love of Joanna Gaines, we were so excited to capture a natural, organic aesthetic for Alysa's brand and web design." 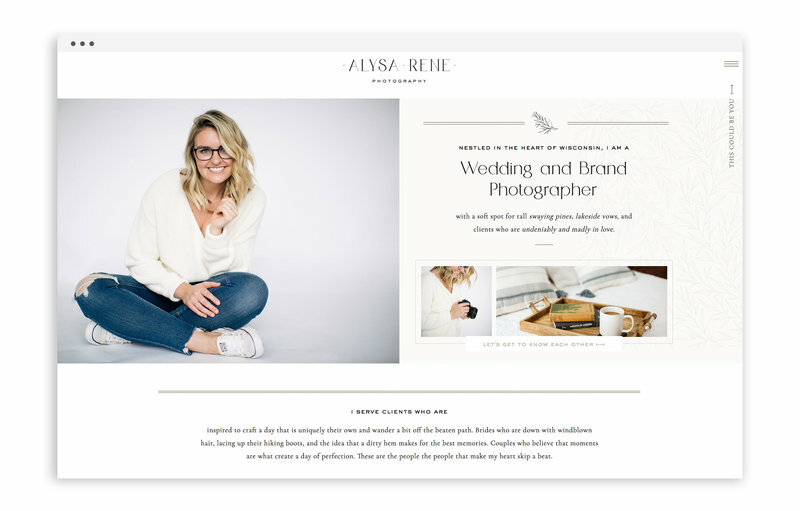 "My business is truly a representation of my personality and story." 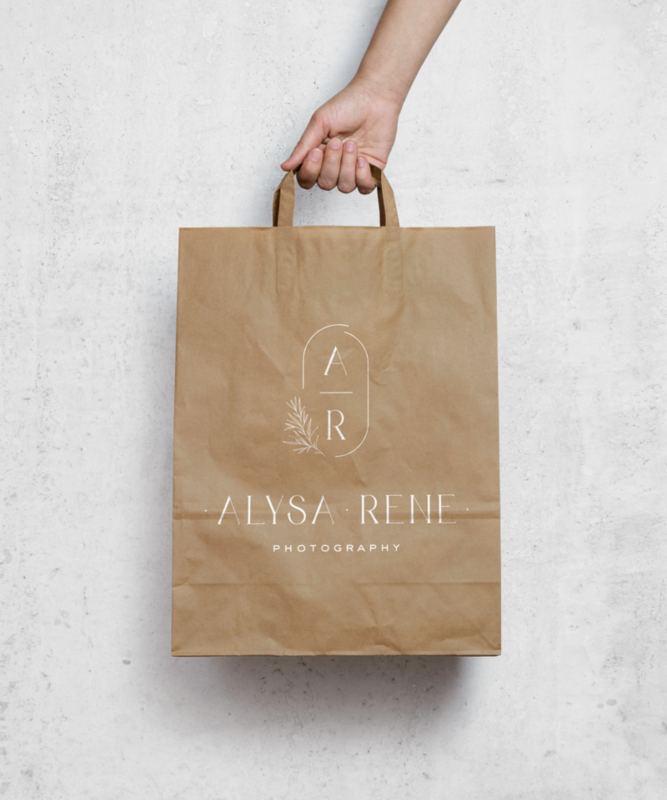 To present her diverse services in a seamless way. 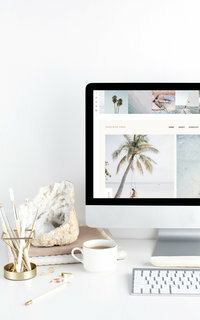 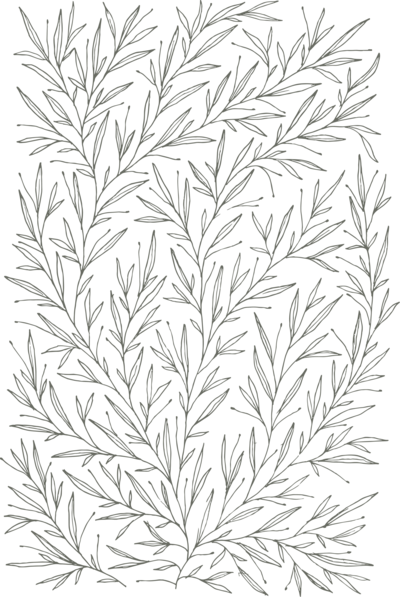 To create a warm, welcoming online presence. 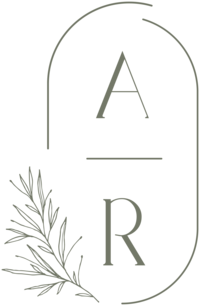 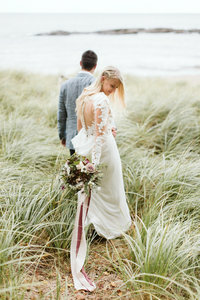 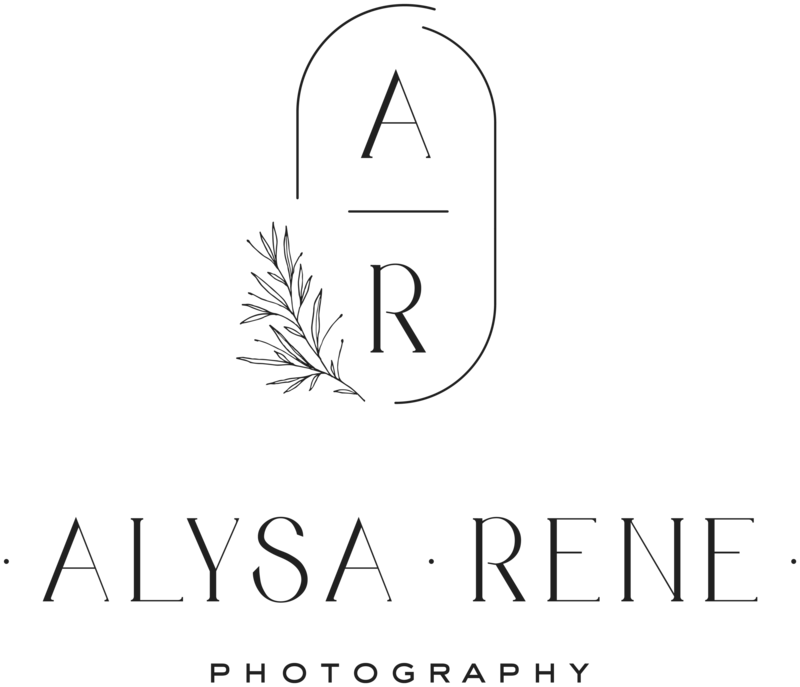 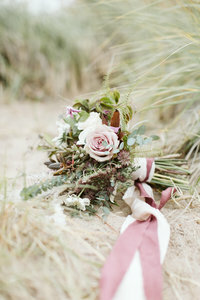 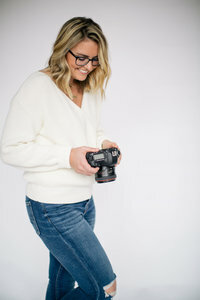 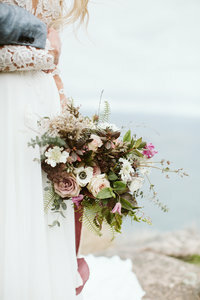 Alysa Rene Photography is a Wisconsin-based wedding and lifestyle photographer, coffee-lover, and farmhouse renovator.